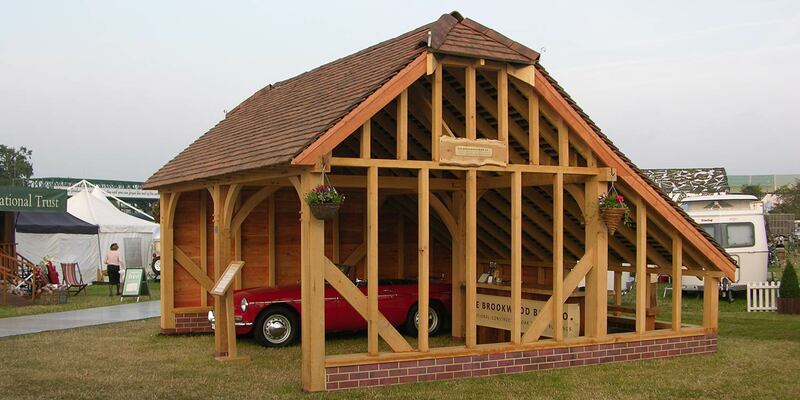 You’ll find us in the coveted area inside the track in our massive 5 bay oak barn built especially for the show. 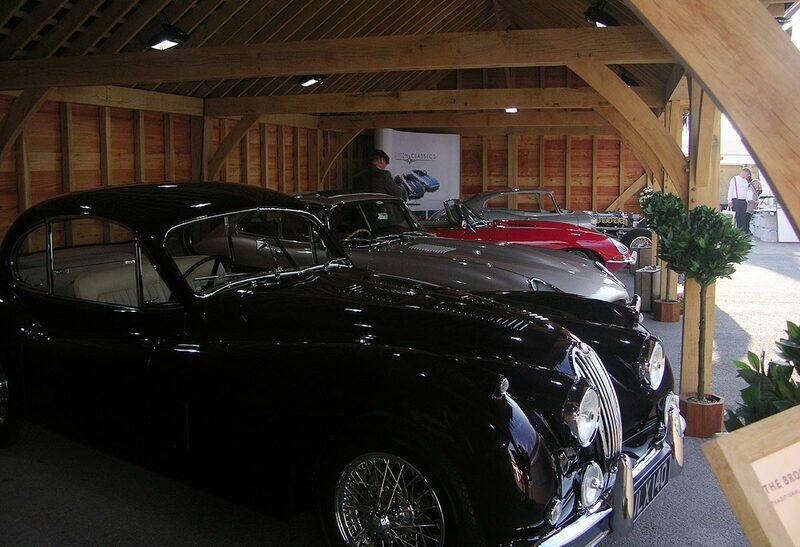 This year we’re teaming up with Clayton Classics who will be exhibiting a selection of their amazing restored classics. 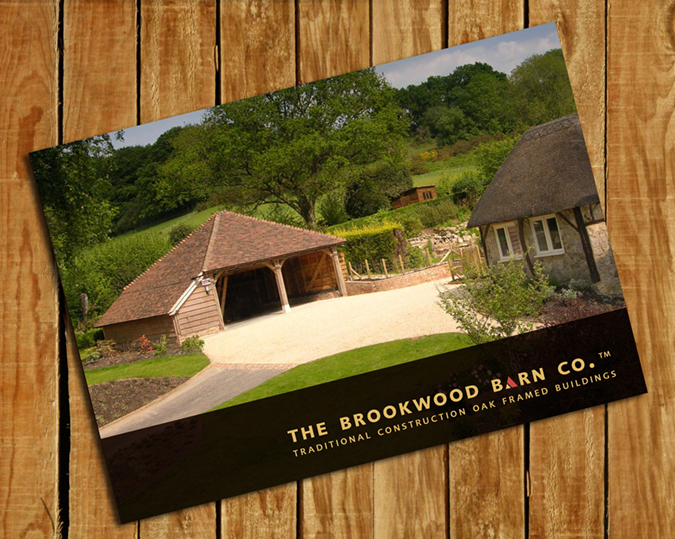 Please see our Special Offers page for more details.